Jo has over 16 years experience as an employment lawyer and is a Director at 3D HR Legal, an award winning employment law firm. 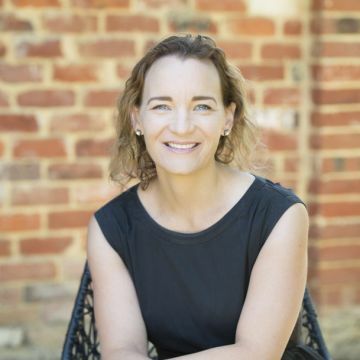 Jo is a Director at 3D HR Legal which in 2018 won the Service Award in the Business South West Awards and was a finalist in the Lawyers Weekly Australian Law Awards. Jo personally has over 16 years of experience as an employment lawyer, and has completed a Masters of Human Resources and Industrial Relations to round out her legal experience. 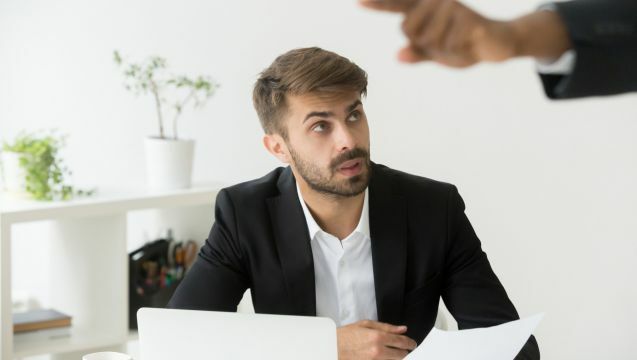 As well as helping employers resolve workplace disputes by way of conducting investigations, providing advice or court representation, Jo also works in partnership with businesses implementing her EQUITY process to increase workplace productivity and limit future workplace disputes. Jo also has a keen interest in diversity initiatives. Following the successful launch of her podcast “The Juggle”, directed at providing professional career women with the tools and support they need to successfully build their career whilst also managing family demands, Jo now also regularly presents and consults to employers on related topics such as the business case for flexible working. 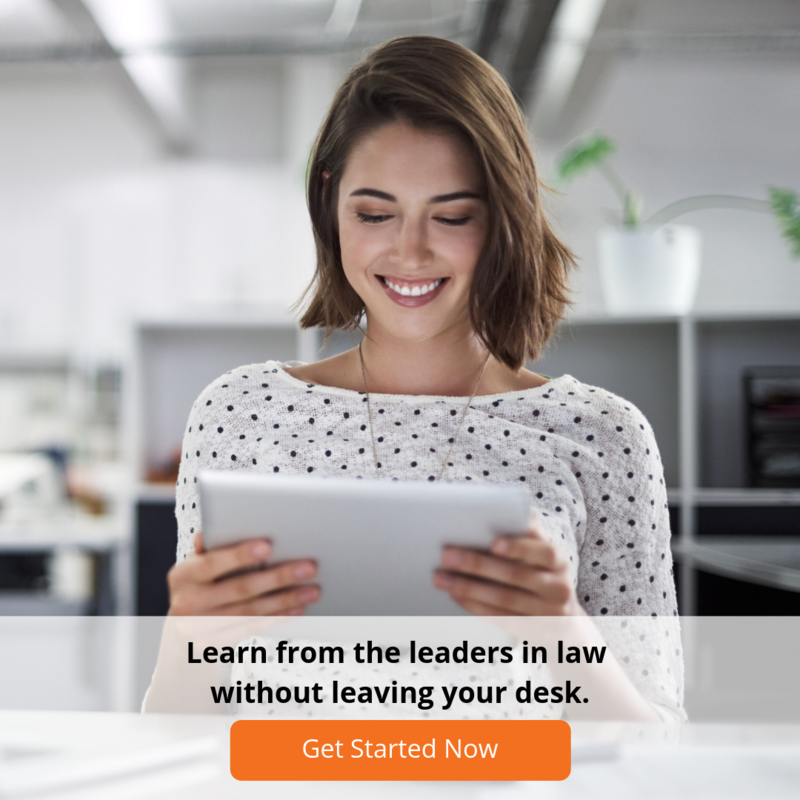 When not practising law, Joanne can be found reading, running, podcasting on “The Juggle”, dreaming about past and future travels and spending time with her family.